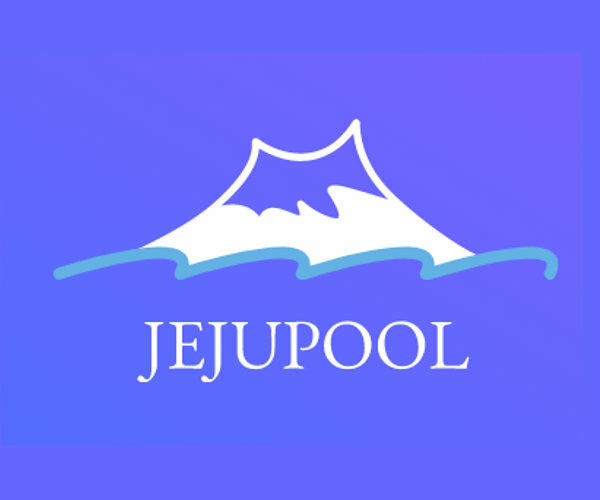 Easy to use Desktop wallet/miner translated in several languages. 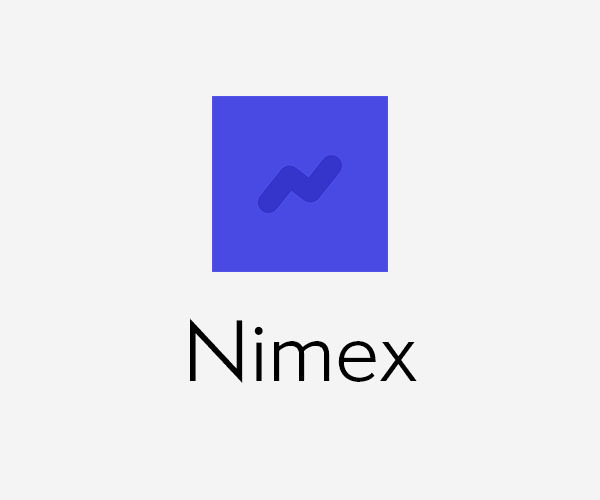 Nimex is the first dedicated exchange to trade NIM using Ethereum. 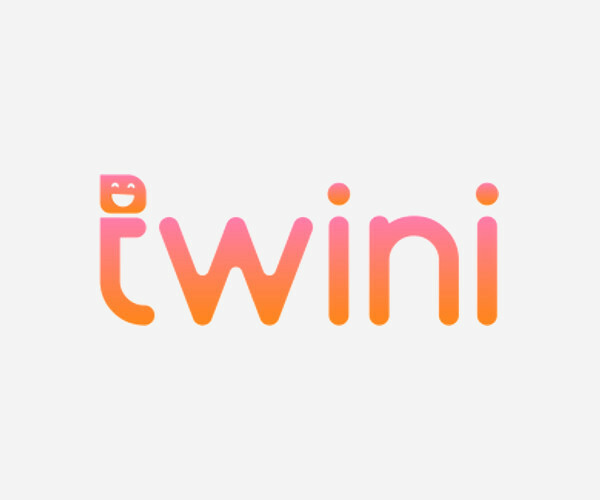 Tamagotchi-like game based on Nimiq. 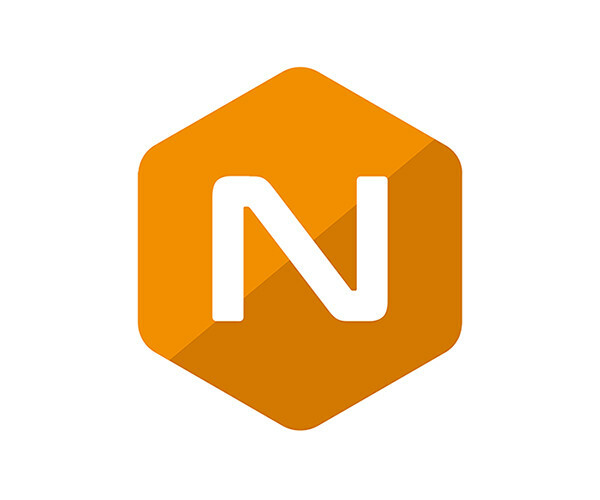 Nimiq plugin for website built with Vue. 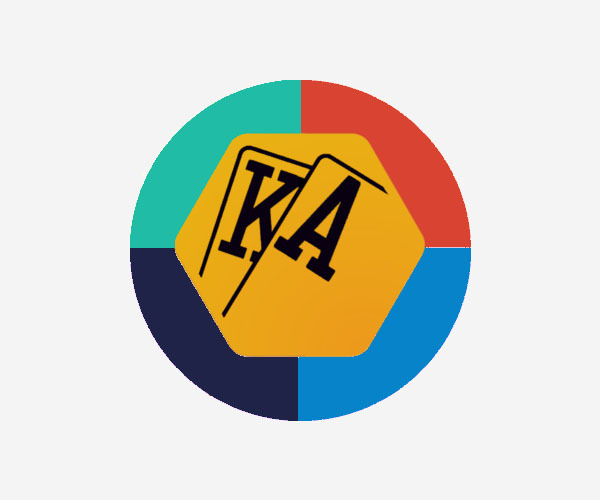 Allow users to fund a website by mining for it. 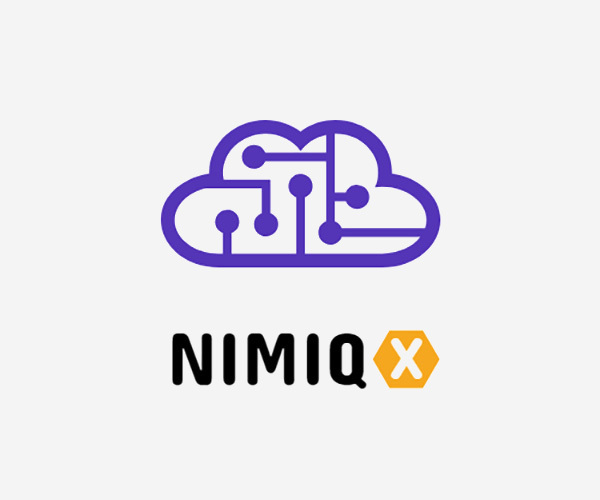 Build Nimiq applications easily with our web APIs. 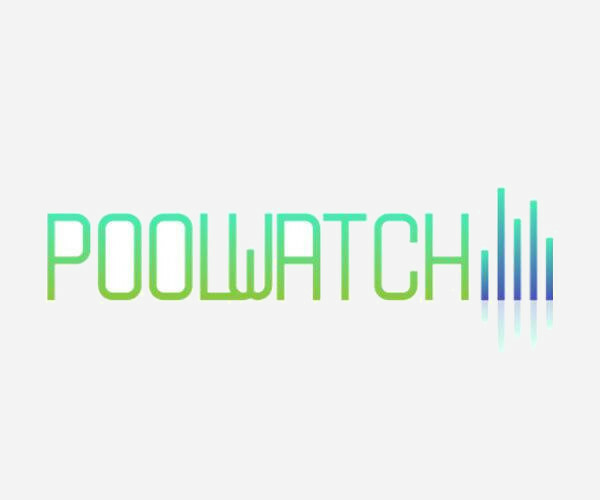 High throughputs, linear scaling, low-latency. Over 99.99% uptime with no single point of failure. 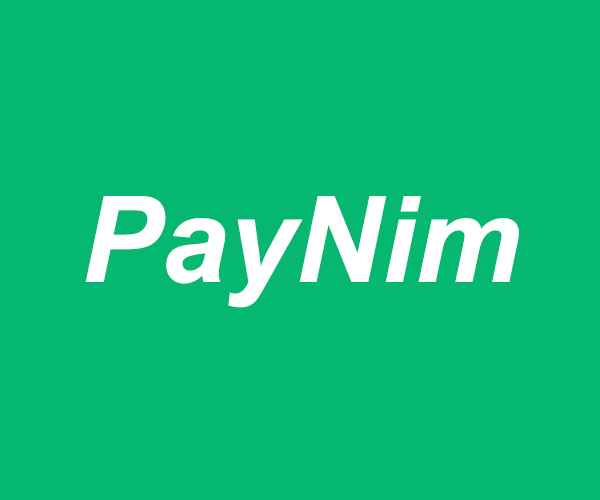 Send and receive NIM via Email address. 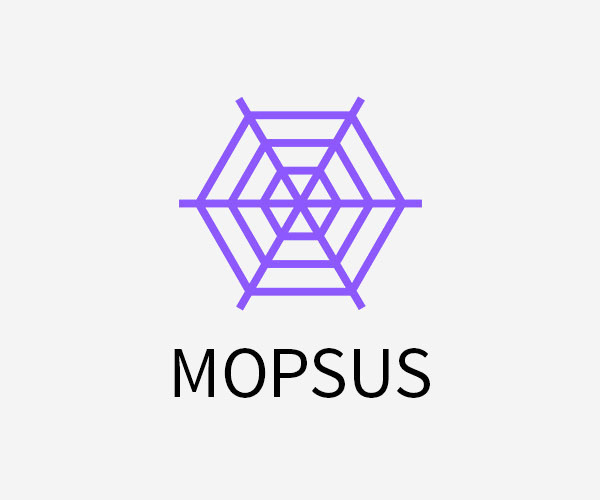 Block explorer focused on circulating supply. 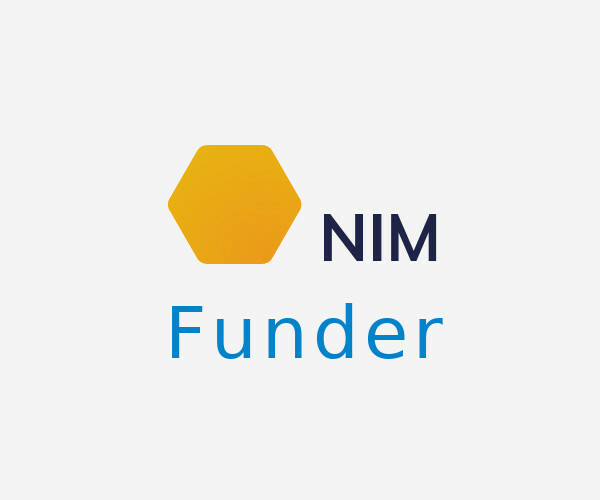 A cryptocurrency tipbot for Discord that tips NIM using the Nimiq blockchain. 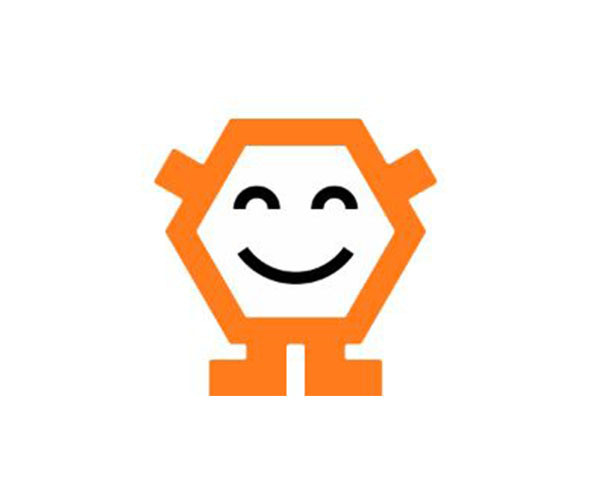 A cryptocurrency tipbot for Reddit that tips NIM using the Nimiq blockchain. 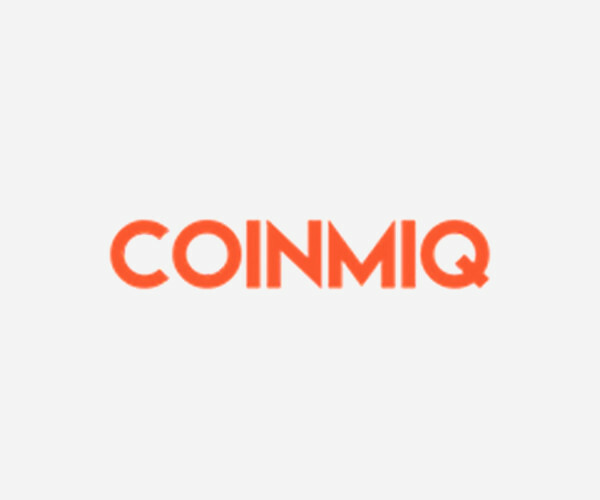 A Nimiq block explorer, web miner and pool. 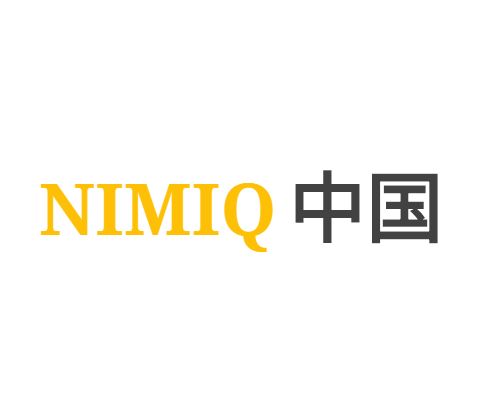 A Nimiq Over The Counter Tool. 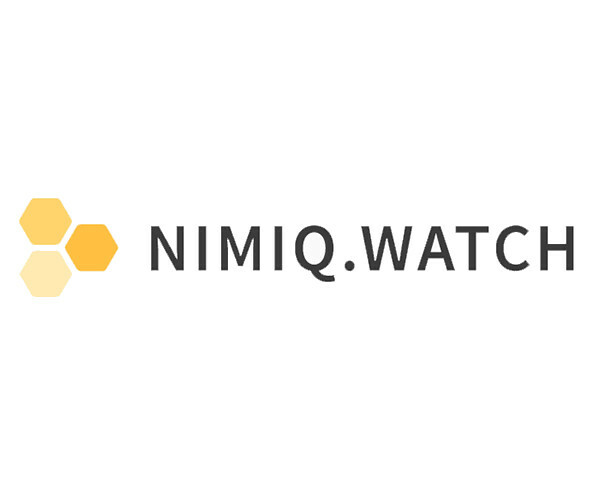 Nimiq mining extension for wordpress. 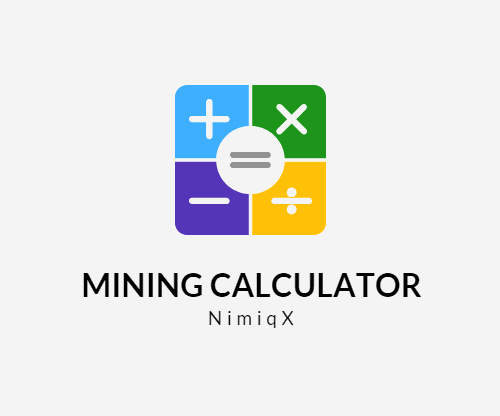 Find out if it is profitable to mine Nimiq and what your expected return is depending on your hash rate and electricity cost. 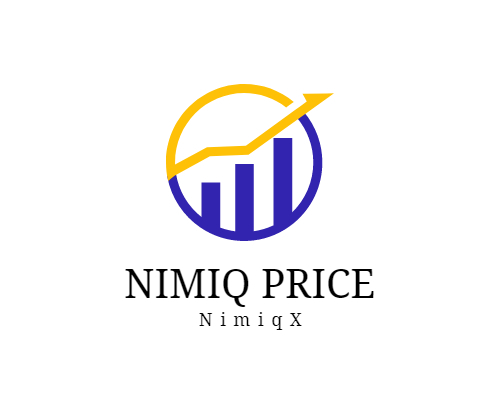 Get Nimiq price, charts, and other informations about Nimiq. 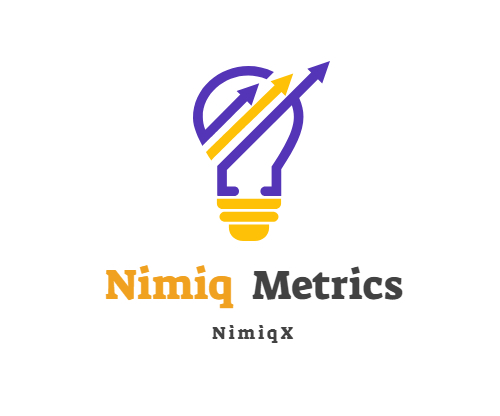 Show all Nimiq metrics you want. 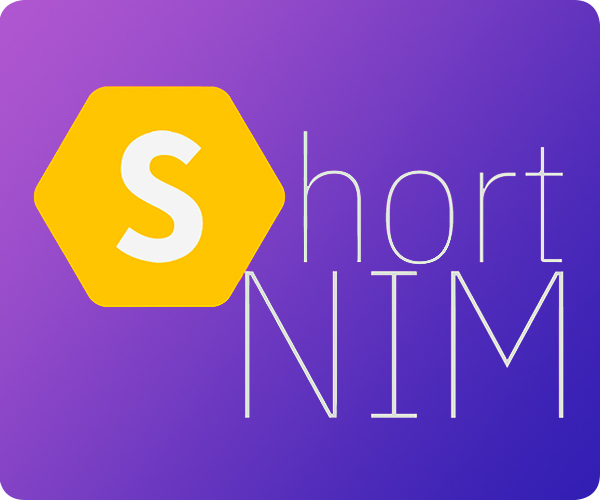 Short your URL and earn NIM. 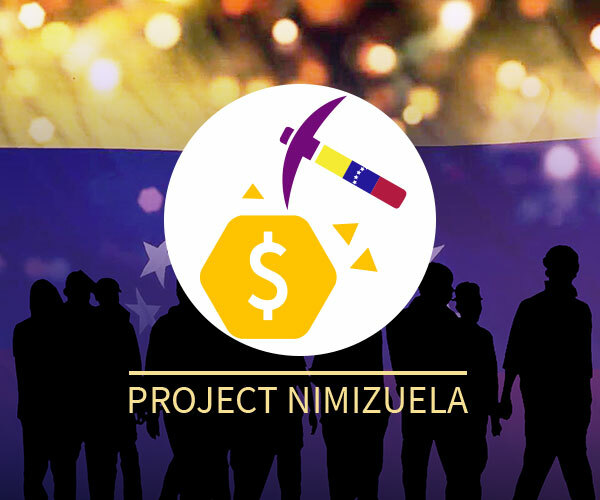 Raising awareness about Nimiq in Venezuela.